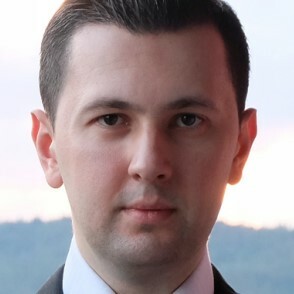 Halis Tabaković works as Head of Microsoft department at FMC d.o.o. He is Microsoft certified trainer and professional (MCT, MCSE, MCITP: EA, Microsoft Specialist...). He has over 10 years of experience in IT and he takes pleasure in working on automation tasks with PowerShell and other Microsoft technologies. His areas of expertise include Data security, Cloud solutions, Project management and more. Powershell v letu 2019... še boljši in hitrejši!